Mercia Fund Managers, one of Yorkshire’s most active investors, has appointed Will Schaffer as Investment Manager. He will be supporting businesses across Yorkshire, with a particular focus on the Sheffield City Region. 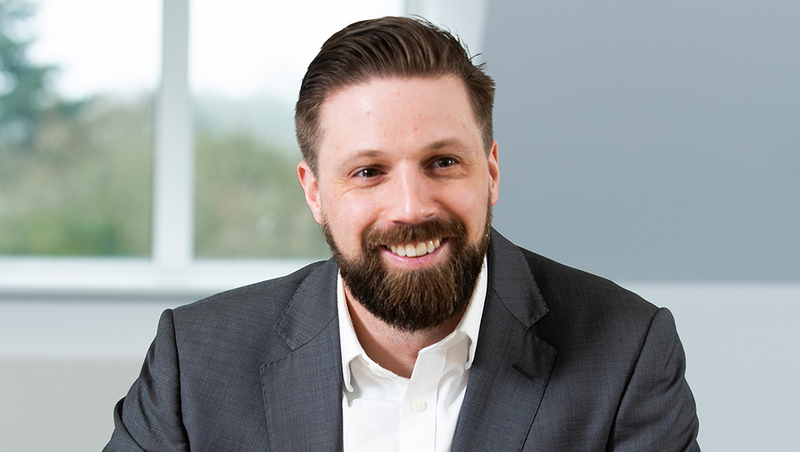 Will has six years’ experience in finance, most recently as a mergers and acquisitions specialist with KPMG in Leeds and previously with The McLean Group in Washington D.C. He has worked on deals including the private equity-backed merger of Pharmacy2U and ChemistDirect.co.uk and the Pressure Technologies Plc divestment of its Hydratron subsidiary to Pryme Group. For the past 12 months he has been seconded to NorthInvest, where he developed an angel investor network and support ecosystem for tech startups across the North. Born and brought up in the US, Will started his career as a researcher at the Center for Strategic and International Studies (CSIS), a Washington D.C. thinktank, before moving into corporate finance. At Mercia, he will be responsible for providing local businesses with investment of £100,000 to £2.0m from NPIF – Mercia Equity Finance, which is part of the Northern Powerhouse Investment Fund and is managed by Mercia Fund Managers. He will be working closely with the Sheffield Local Enterprise Partnership.